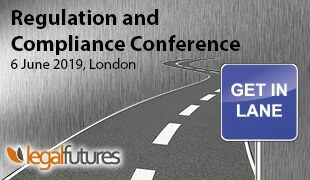 The General Data Protection Regulation (GDPR) has been enforceable for the past six months, and businesses are increasingly turning to technology to help ensure compliance and to eliminate the leading cause of data breaches worldwide – human error. 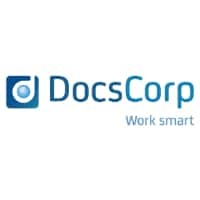 Between January and October 2018 DocsCorp – a leading provider of document productivity solutions – saw a 69% increase in the sales of its information leak prevention software cleanDocs. The number of cleanDocs users increased by 62% in that same period. The UK’s independent authority set up to safeguard information rights in the public interest, the Information Commissioner’s Office (ICO), reported missent email as the number one cause of data breaches in 2017. Email is by far the most used tool for business communications, and simple mistakes like sending an email to the wrong person or attaching the wrong file could cost millions under GDPR. As a result of these findings, firms like CFG Law, Nysingh, and Wright Hassall have looked to implement information leak prevention software.